AHEAD of the 39th independence celebrations on Thursday, President Mnangagwa has issued a clarion call for Zimbabweans to remain united, cherish the peace and tranquility prevailing in the country and defend Zimbabwe’s territorial integrity and sovereignty because these cardinal principles should not be sacrificed. In wide ranging interviews with our sister papers, The Herald, The Sunday Mail and the Zimbabwe Broadcasting Corporation at State House in Harare on Saturday, President Mnangagwa emphasised the need for Zimbabweans and the country’s political parties to embrace the spirit of dialogue, inclusivity and tolerance to foster nation building and spur economic growth. 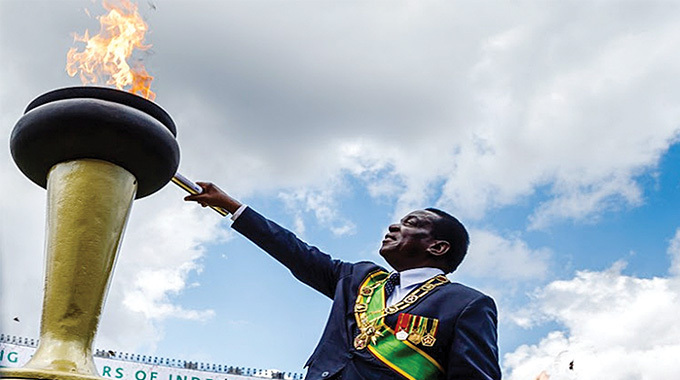 He rallied Zimbabweans to put aside their political differences and unite in celebrating this year’s Independence Day, saying all opposition political leaders must be free and proud to partake in the Uhuru celebrations. Asked if Government had invited members of the opposition, the President said all parties would be treated with “dignity and the respect they deserve” during Independence commemorations. “These are Zimbabweans, they are part of the machinery of Government, they are part of the machine, they are in Parliament, they are part of the institutions of the country, they are most welcome and we will give them the dignity and the respect they deserve. We welcome the President’s wise words and call on all Zimbabweans to embrace the spirit of Uhuru as we celebrate independence. 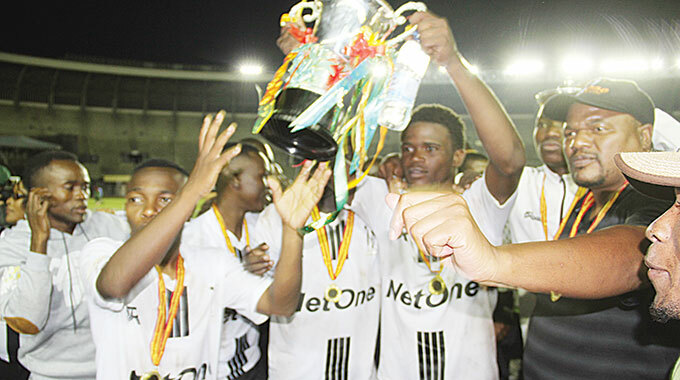 President Mnangagwa has thrown down the gauntlet to opposition parties to join the rest of the country in celebrating this important day and we implore them to accept the invitation because this is a very important national event. We are glad that the majority of opposition parties in the country have embraced the spirit of dialogue and national cohesion which is being championed by the President and have participated in a series of meetings being held to chart a national vision. The overwhelming response to Cyclone Idai by the generality of Zimbabweans including opposition party leaders who accompanied President Mnangagwa on a visit to the affected areas in Manicaland is the kind of unity of purpose which this country needs and should exhibit all the time. Political grandstanding, playing to the gallery and sideshows will not get us anywhere. As we celebrate Independence Day, Zimbabweans should remember the immense sacrifice made by gallant sons and daughters of the soil who perished in the liberation struggle and honour their memories by upholding the values upon which the war of independence was waged. Zimbabwe is now in the Second Republic after the historic events of November 2017 when Operation Restore Legacy was set in motion. The new dispensation has achieved important milestones since taking over the reins of power and we implore Zimbabweans to rally behind President Mnangagwa and his administration as they seek to turn around the fortunes of this country. 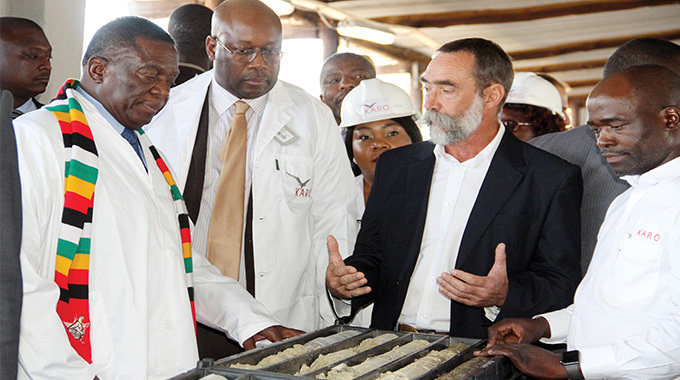 Granted, it will not be an easy road with many impediments along the way but ultimately Vision 2030 of an upper middle income economy can be attained provided Zimbabweans buy into the economic policies being fleshed out by the Government. 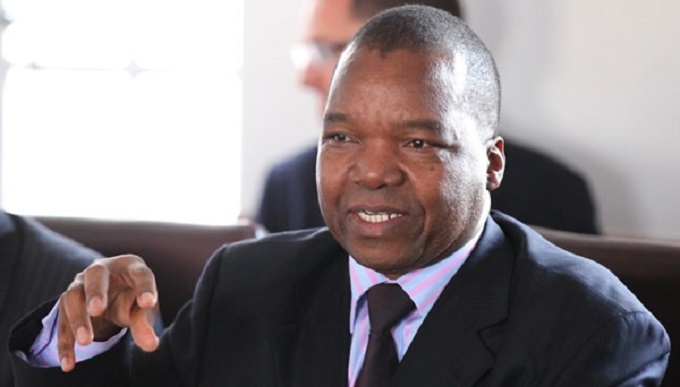 Already, measures contained in the Ministry of Finance’s Transitional Stabilisation Programme have begun to bear fruit with the budget deficit now under control while revenues look healthy for the first time in a long time. Zimbabwe just needs to stay the course and maintain fiscal discipline and everything will fall into place. 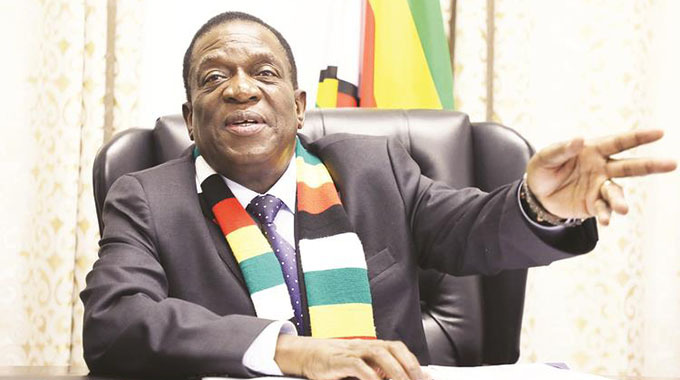 In his interviews on Saturday, President Mnangagwa acknowledged that corruption is deep seated in most State institutions such as the police, National Prosecuting Authority and the Judiciary and called on Zimbabweans to unite in fighting the scourge. We agree with the President that corruption is ingrained in these institutions and needs to be confronted head on. This is because corruption can derail the country economic recovery efforts. As the country celebrates Uhuru, we are elated that Government is finally moving to resolve the issue of the Midlands and Matabeleland post-independence disturbances. Putting closure on the matter will further unite the nation. In this regard, we urge Zimbabweans to openly debate the issue on television, newspapers and other platforms as suggested by President Mnangagwa.